Many dark blue matches on a black background (one match burns). The Rev. Jeremy Smith serves as lead pastor of First United Methodist Church of Seattle, Wash. He was a reserve delegate from the Oregon-Idaho Annual Conference to the 2019 General Conference. This post is republished from his block Hacking Christianity. We Finally Have an Agreement We Can Build On! This was so easy to see coming. 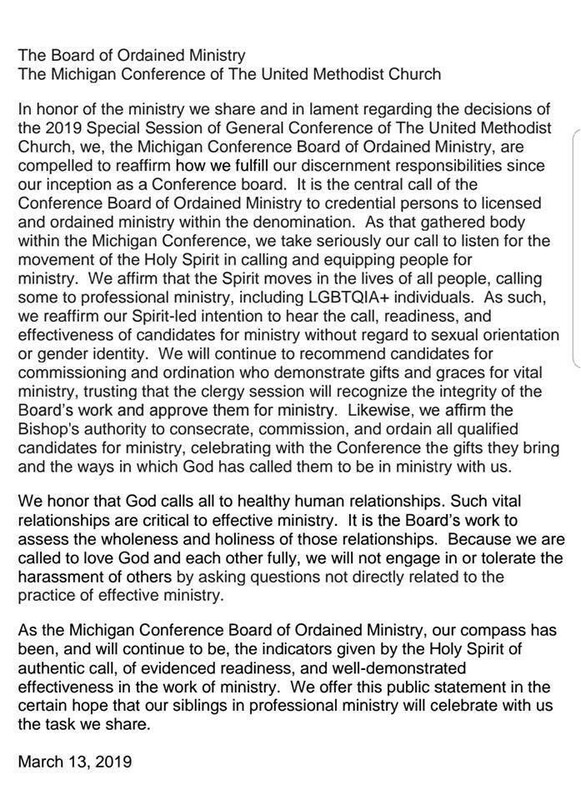 The Bishop's Way Forward hoax was refused by the GC2019 and the progressives, who thought that with the One-Church they had their foot in the door toward the simple "anything goes" plan are now apoplectic and demonstrating open rebellion. Now we're getting somewhere! 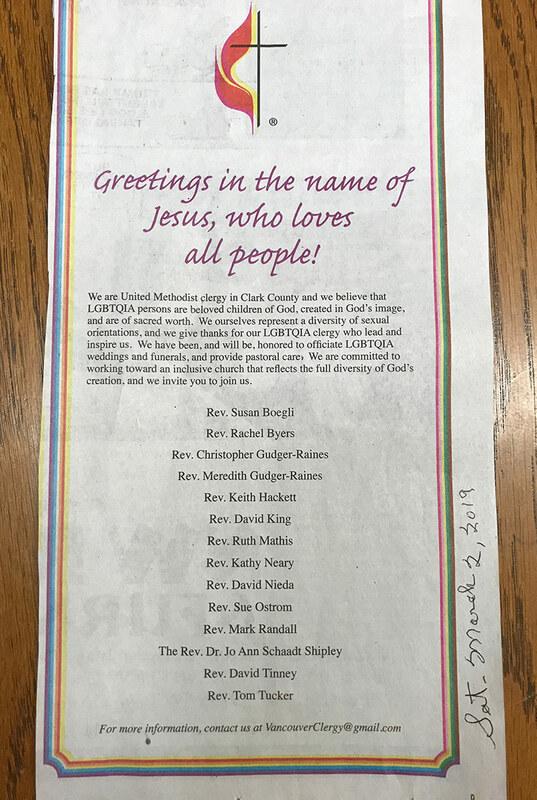 As a traditional old Methodist, I agree with and applaud their frustration. I've been frustrated for years. I am so tired of this subject and the bickering. 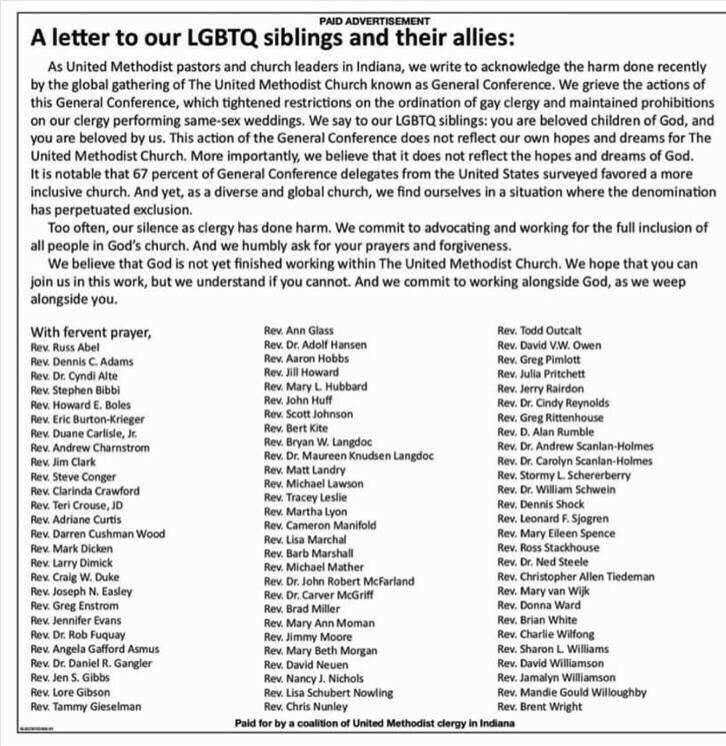 Now, finally, the progressives are giving up on changing my church and talking about leaving. I think all traditionals should volunteer to help them pack. Time for talkin' is over. Time for walkin' is here. Enough of this blather-lather, let's get a real simple plan together. Let each church decide which new denomination they want to join, the traditional or the progressive. Fire the bishops as they, like most corporate middle-management, are useless overhead. Fire the "judicial council" as they refused to enforce the rules for so long that the rules became irrelevant. 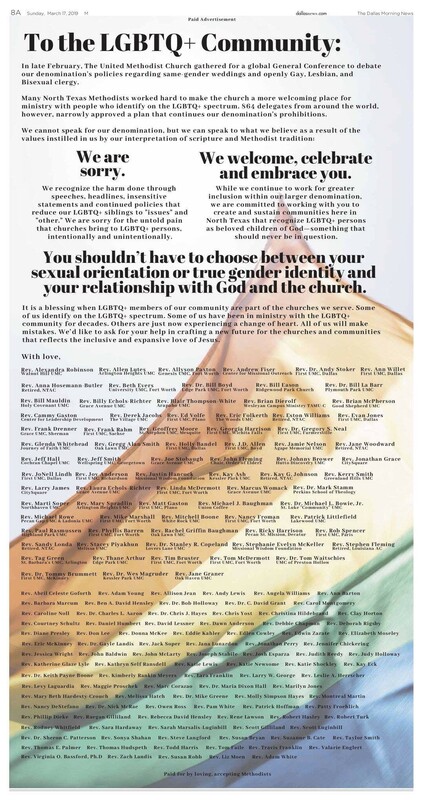 Bottom Line: Let's work together to leave this unworkable denomination behind!